If you don’t follow Rodeo Quincy, it’s time to stop what your doing and do some boot shopping. 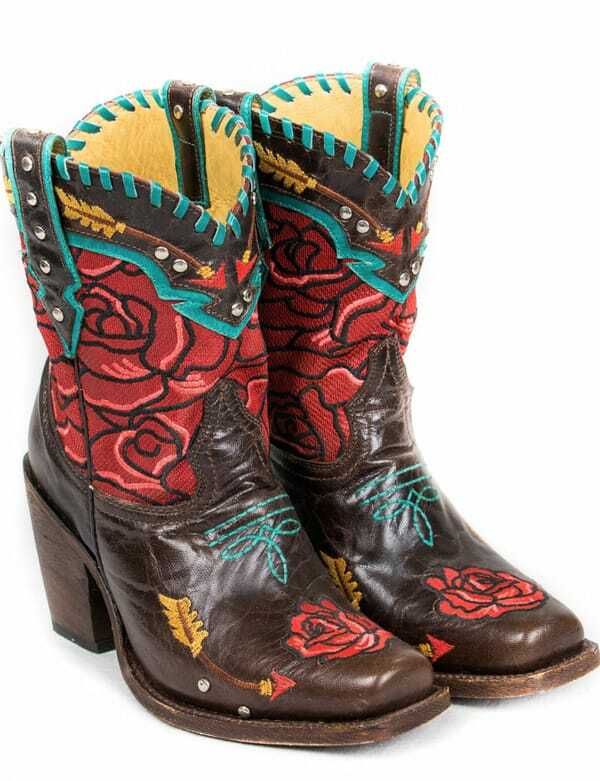 Rodeo Quincy has wowed us in the past with their wild colored cowgirl boots, but their new “Women of the Wild West” collection is everything! I particularly love the new higher heel on these new styles. Hubba, hubba, come to mama! There is something lovely and different about each style in this collection, including bright colors, fringe and badass detailing like silver embellishments and vintage style lacing around the tops.